Life as a single parent is crazy busy and kind of feels like a roller coaster most of the time. I love the time with my children but I also enjoy what little alone time I get. Single parent life has turned me into a multi-tasking ninja, there is always something to be done whether it's cleaning goldfish crumbs out of my truck or staying up late and tackling the never ending laundry. 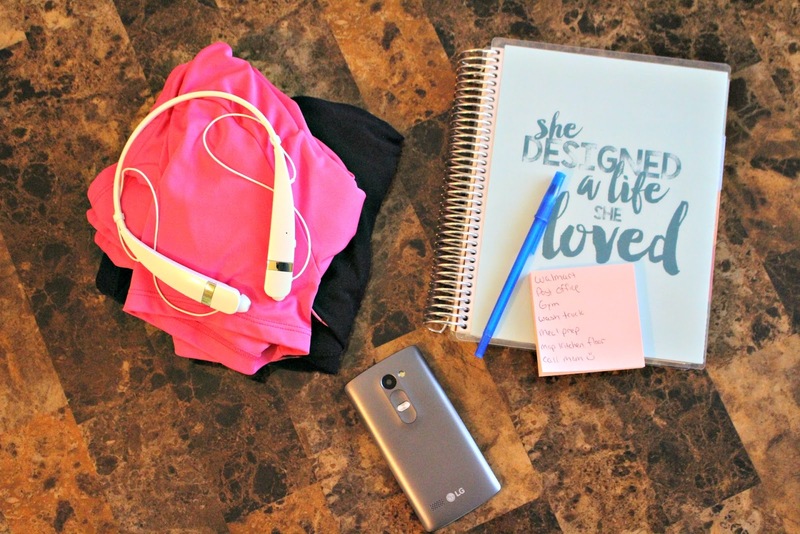 When I'm not cleaning, shopping, meal-planning or chasing my two children, you'll find me blogging or working on my finances. Part of being an adult and a parent is budgeting, I learned early on how to budget but after I became a parent is when I realized how important it really was to budget and stretch every single dollar where I could. I'd like to say I'm pretty good at managing money, all of my bills get paid on time, I don't like to splurge and I like to use coupons and shop the sale racks. There is always room for improvement in my life and one of the things I really wanted to work on this year was to replenish my savings account. This tax refund season I'm doing just that, I'm checking off a few things on my want/need list and putting the rest away. Upgrading my phone and plan was on the need to do list. I needed an affordable plan that wouldn't hurt my budget but a plan with less limits would be ideal, and of course I needed more data. 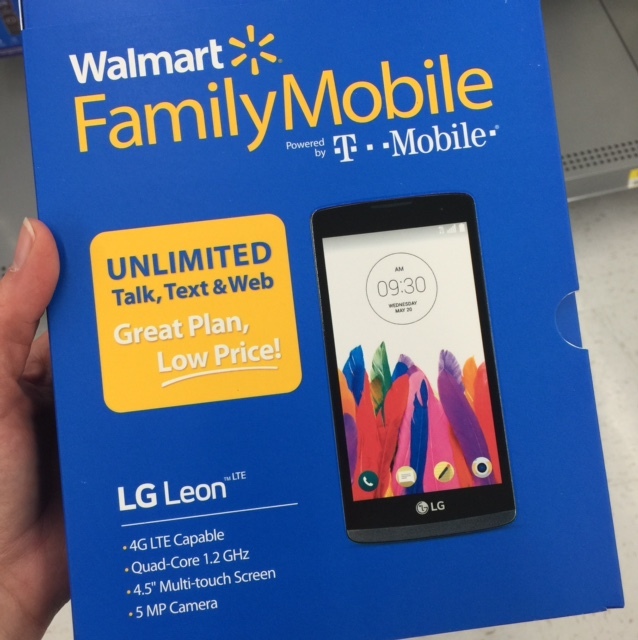 That's where Walmart Family Mobile PLUS comes in, it has everything I want and need and then some extras too! I spend a lot of time on my phone, which equals a lot of data usage, I mean a lot! 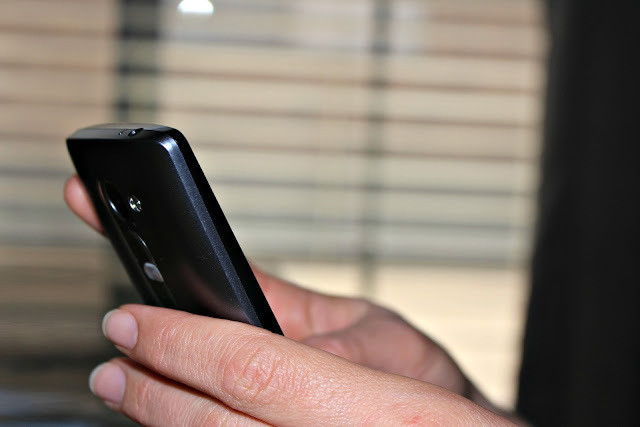 My phone is my life line, I use it for work, connect with family, friends, post cute photos of the kids - you get the point! 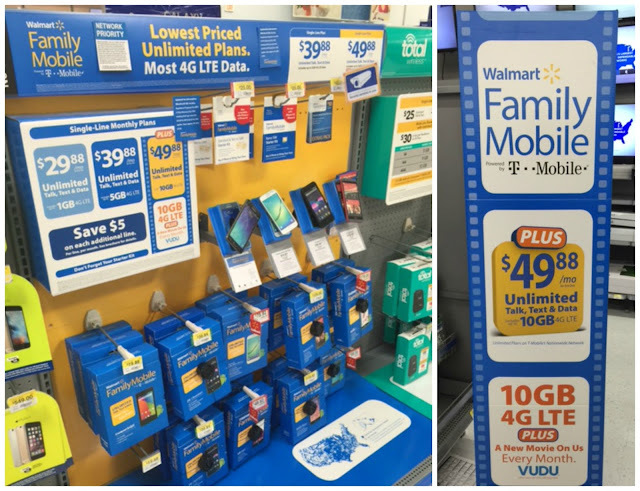 The Walmart Family Mobile PLUS gives me unlimited talk, text and data which includes up to 10GB of 4G LTE plus a free (yes, I said FREE!) movie on VUDU every month (that's a $7 value!) per line for only $49.88! 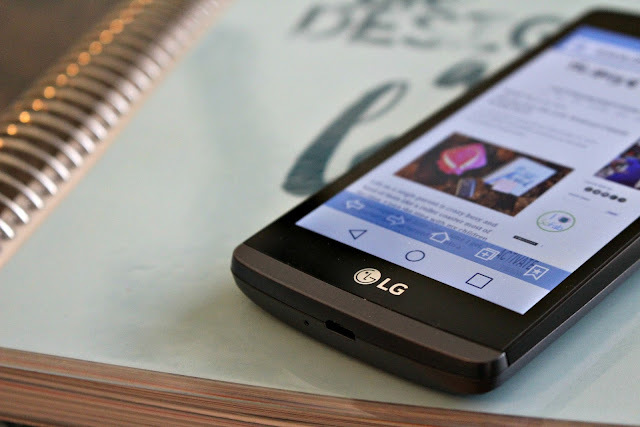 I purchased the LG Leon LTE from Walmart at a price of $49.82, that's a steal! It's currently on rollback from $99.82, talk about savings! It's easy to get started, once I picked out the phone my heart desired I simple purchased a Starter Kit for $25.00. Disclaimer: All prices for phones and plans included in this post are accurate as of the date of posting; however, these prices are subject to change. Please refer to http://cbi.as/2-ovk or your local Walmart for current pricing. So what's a girl to do with all the data (and money I'm saving!) with Walmart Family Mobile PLUS? Well, I could think of a few ideas! Maybe I'll stream all of my favorite tunes while I'm breaking a sweat and getting a great work out in at the gym or use my free movie from VUDU and have a Friday night, pizza movie night on my Smart TV. I also have some family that lives out of town, I think I'll give them a call and chat the night away with no restrictions on minutes! Woohoo! Either way, I'm super excited about my new phone and plan, it's nice to have one less thing to worry about and I love that I'm saving money every month!